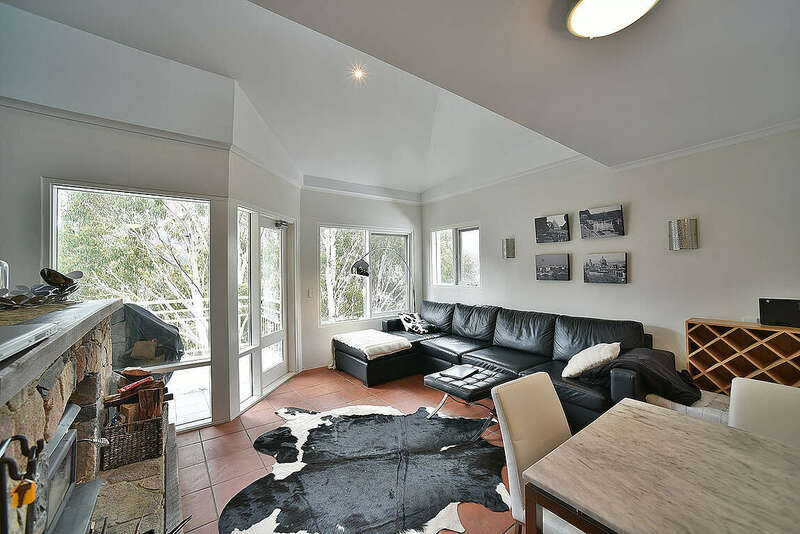 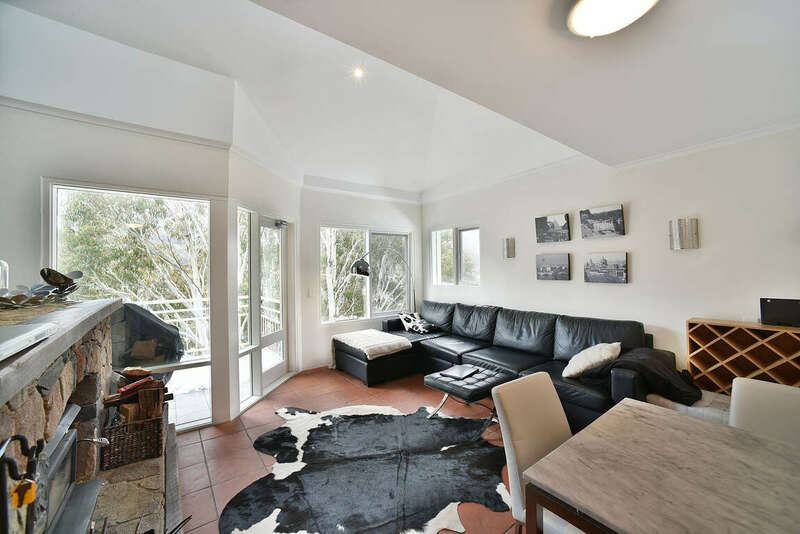 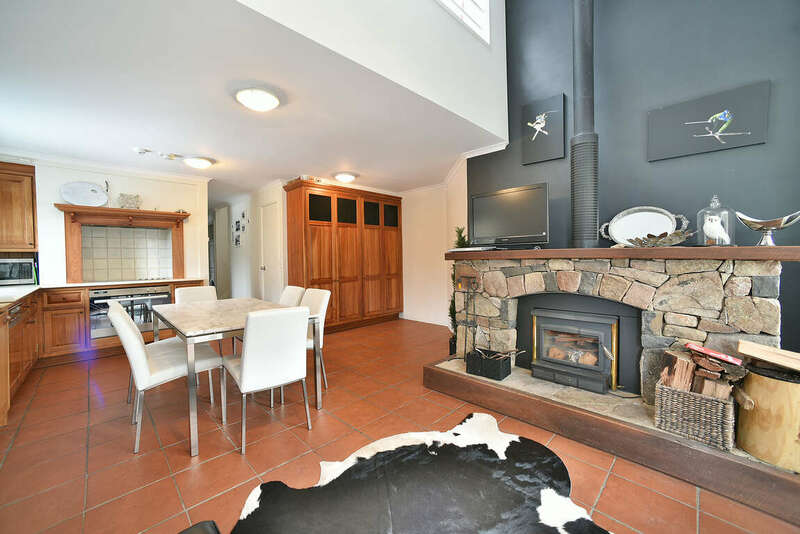 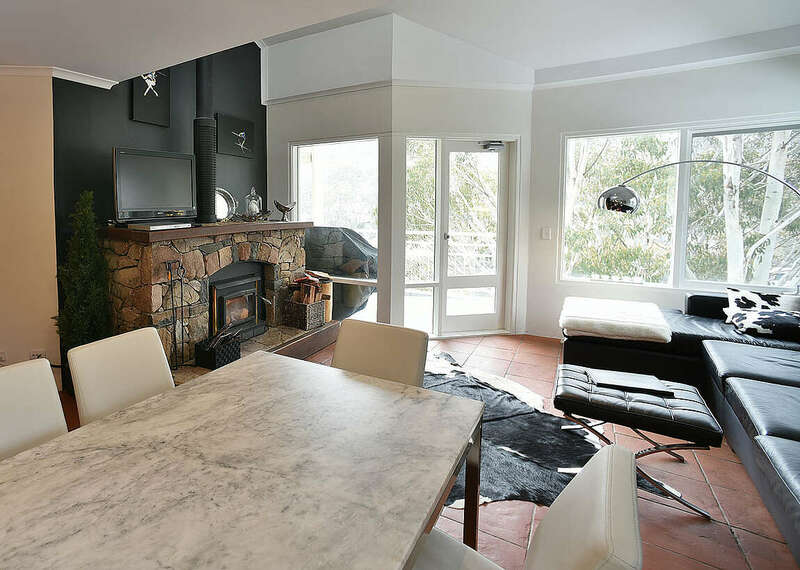 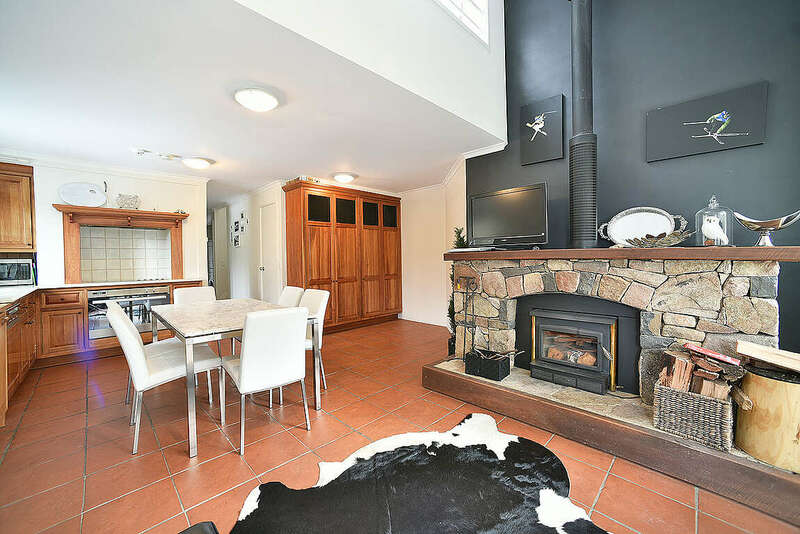 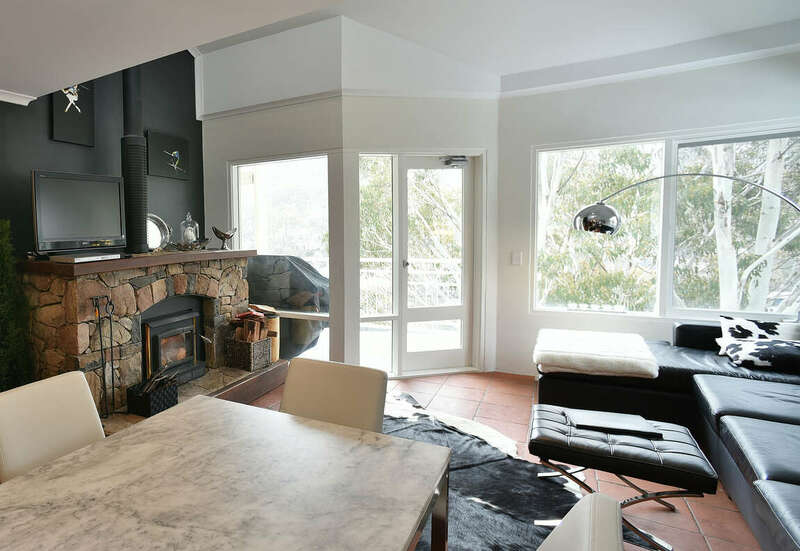 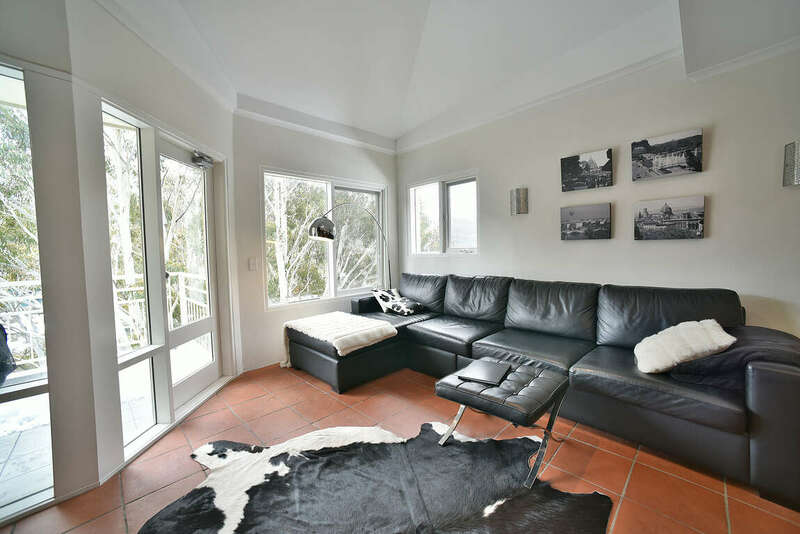 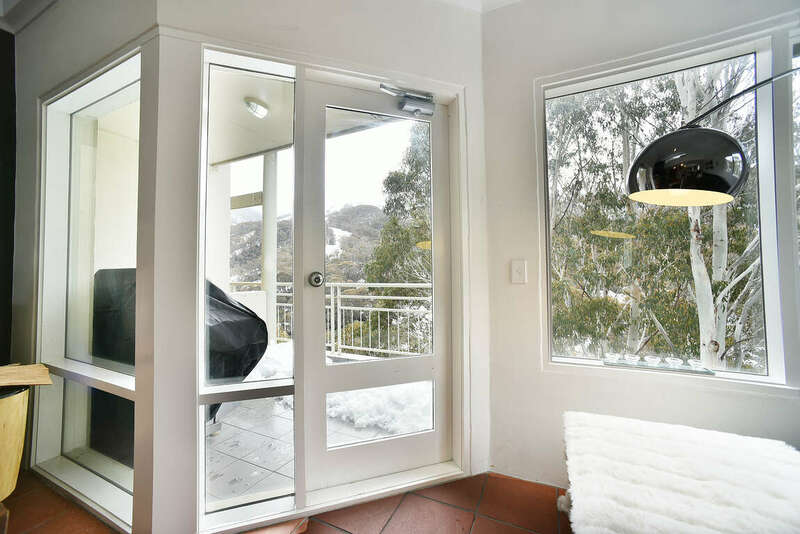 Inala 3 is a spacious apartment located in the heart of Thredbo village, Australia’s premier ski resort. 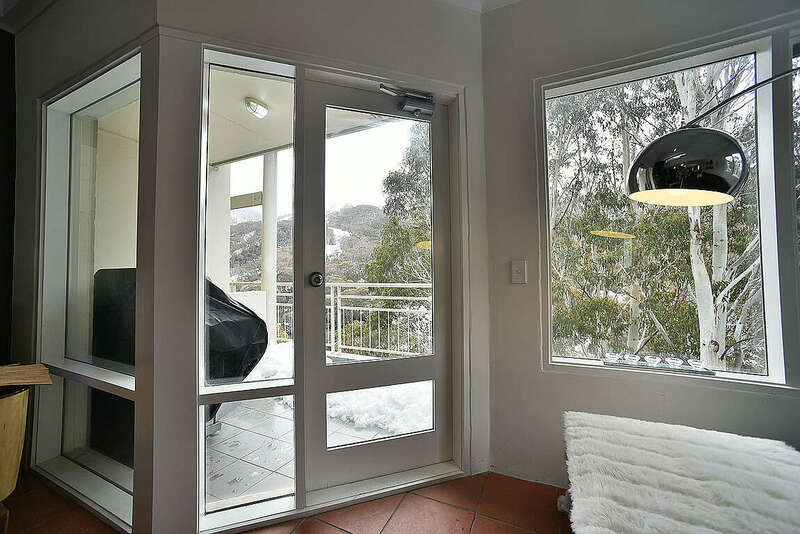 With parking directly at the front door. 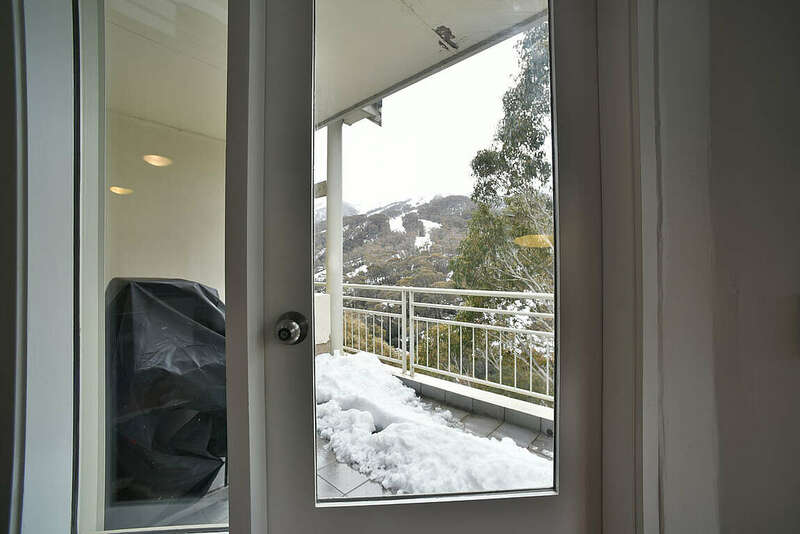 There is a balcony where you can soak up the magnificent mountain views. 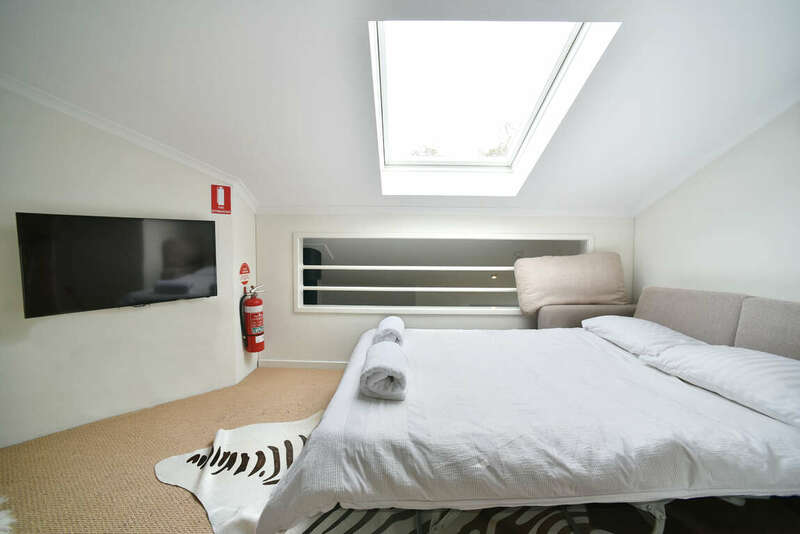 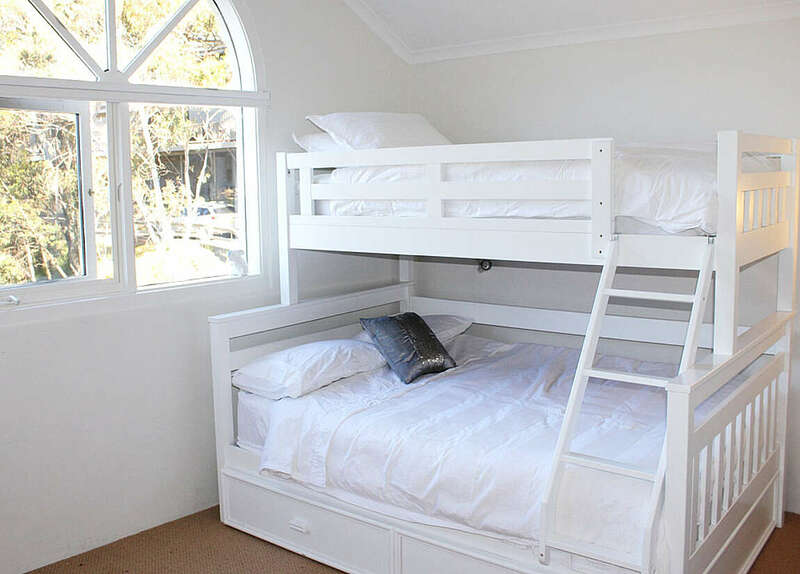 The apartment has 2 large bedrooms as well as a mezzanine. 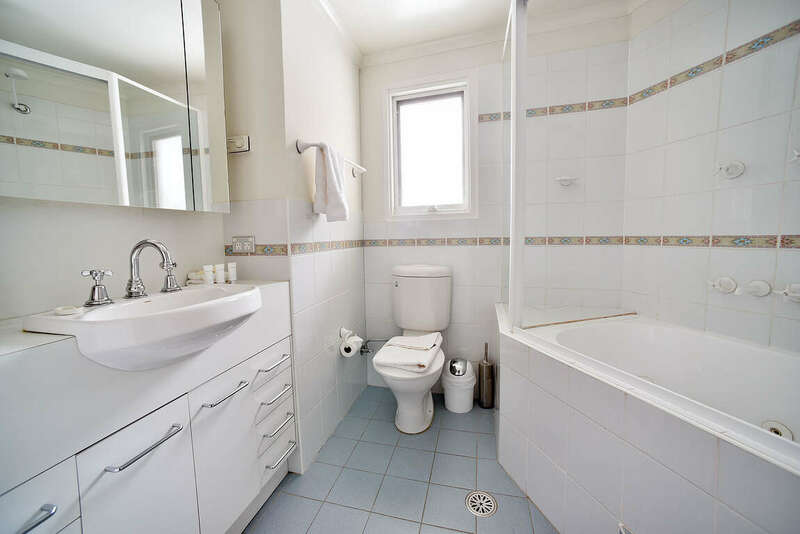 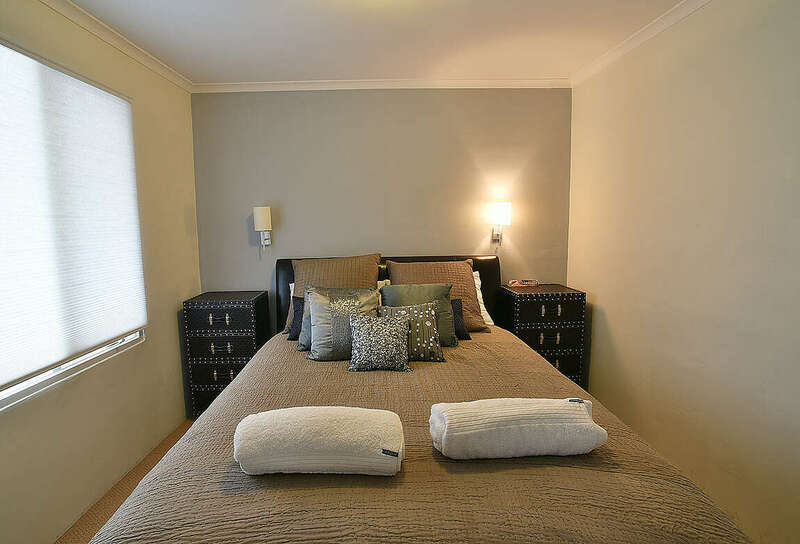 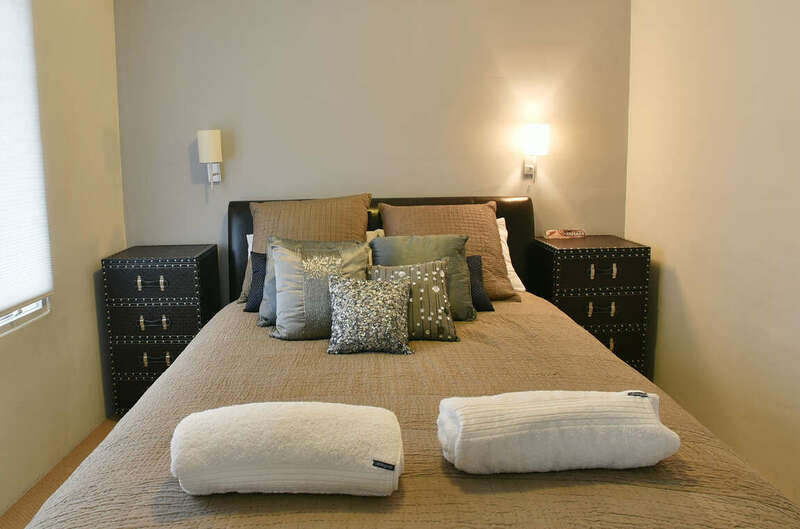 The apartment is tastefully furnished throughout out. 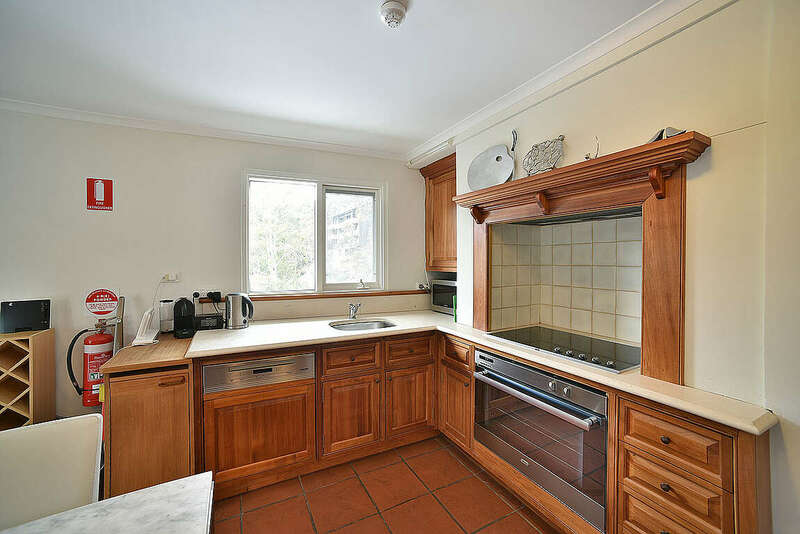 The kitchen is well equipped to cater for all holiday needs. 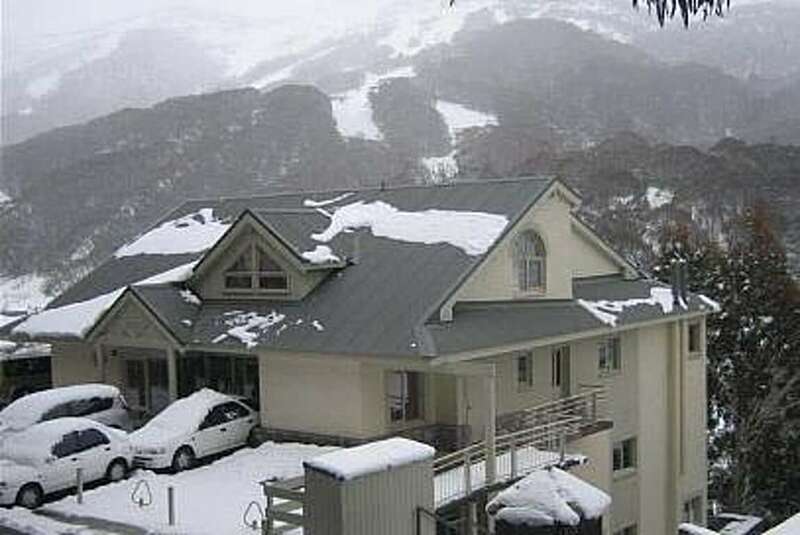 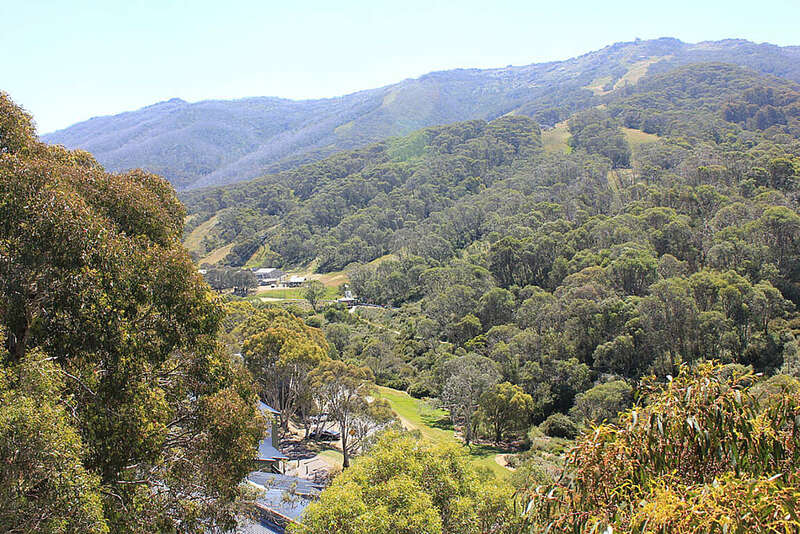 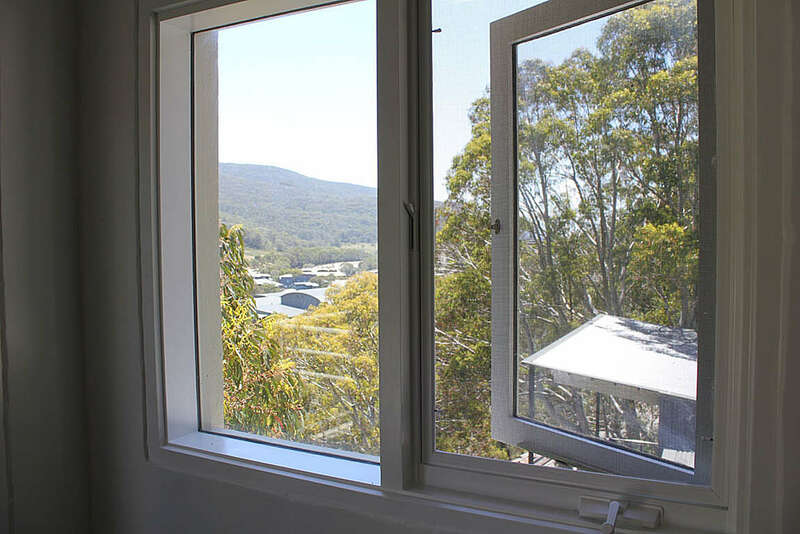 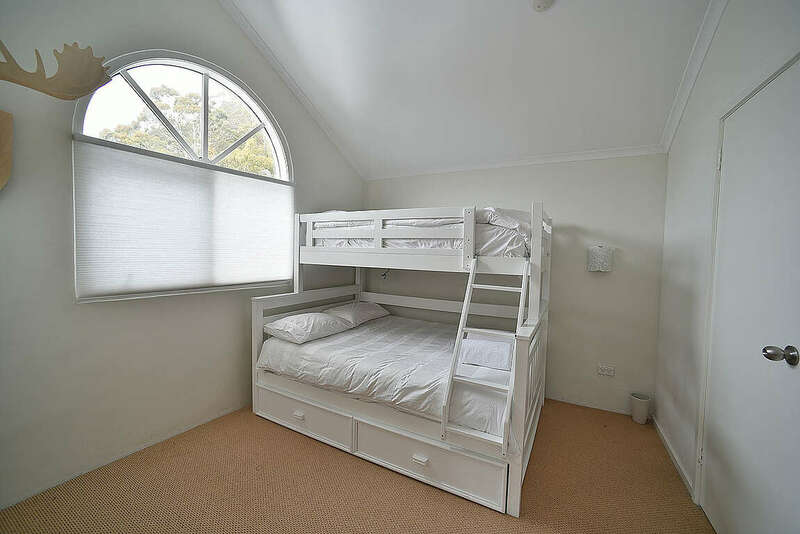 Thredbo is an all year round destination and Inala is the ideal place for your summer or winter holiday.